Arizona Territory, in the 1870's. Marshal Frank Wilcox (Paul Winters) along with a Buffalo Soldier from the U.S. Army, an Apache Chief and a wanted criminal join forces with a group of survivors in a local town to fight off the zombie apocalypse. Can this odd group of people put their differences aside to fight the undead or will this become their very downfall? 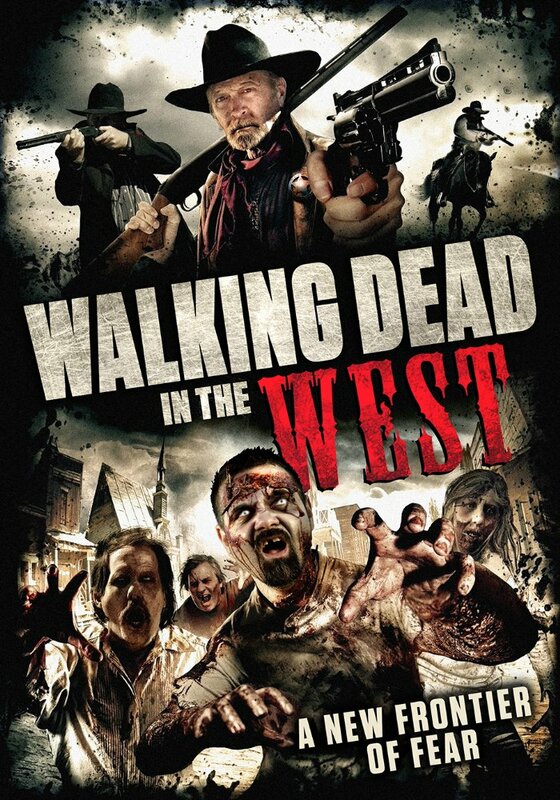 I had such high hopes for this film going in as the pairing of zombies in a western backdrop sounded perfect. There hasn't been many made thus far and apart from some decent ones such as 'THE QUICK AND THE UNDEAD' most are just plain rubbish. Unfortunately this film falls in that later category and its not even a 'so bad its good' film. The acting is borderline laughable and the only thing that really keeps you watching is the zombies who's presence seems to be (ironically) to inject some life into the film. Paul Winters is a fine editor and director but as far as giving you compelling characters he is dead in the water on that one. Those who are really desperate for another zombie film that is outside of the normal scenario may like this, but for this reviewer the dead should have stayed buried in the desert.